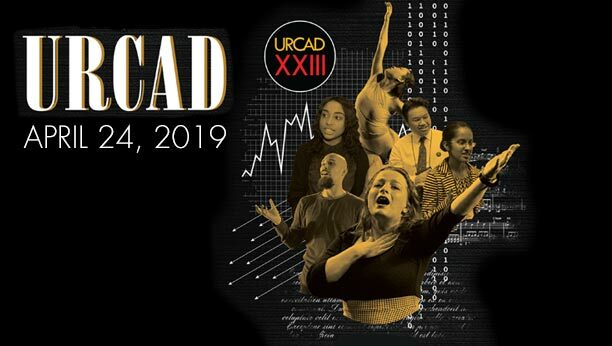 URCAD XXIII is next week! Share your research with your peers, family and friends! Winner of the prestigious Truman Scholarship for 2019! URA Applications are now open! Creative work, research, scholarship for you: Start Today! Researcher of the Week: Brian D. Hanson, Jr.
Undergraduate Research Awards Applications Are Now Open! 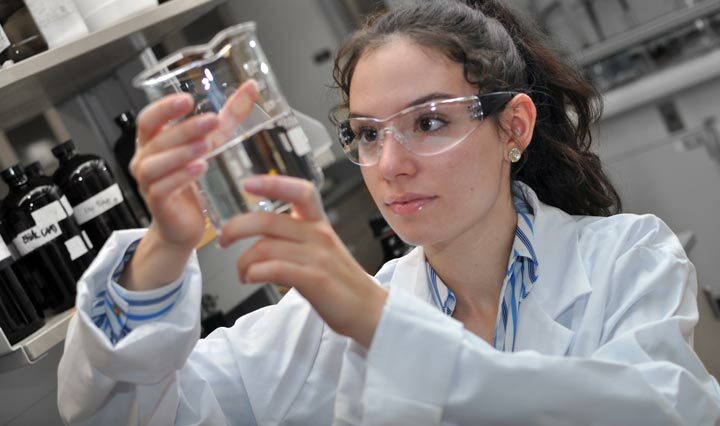 Learn more about how to fund your research and become a URA scholar. Undergraduate Research Awards provide up to $1,500 to undergraduate students to support their research or creative work with a UMBC faculty mentor on an original project. UMBC students of all years and disciplines are invited to apply, as long as they will remain enrolled at UMBC long enough to complete the proposed work. Would you liked to be featured as the Researcher of the Week? If you have participated in a Mentor-led research and want to be featured, please Dr. April Householder at aprilh@umbc.edu. Consistent with its commitment to academic freedom, UMBC does not restrict the topics of inquiry that can be accepted for URCAD, the conclusions that are reached in student work, or the representations chosen by the student and mentor for that work. With the approval of their mentors, students may apply to present any mentored research, scholarship, or creative work completed while they are UMBC undergraduates. A mentor-approved and committee-approved abstract describing the work and its intellectual context is required. Approval to present work at URCAD is given by the faculty of the URCAD committee.